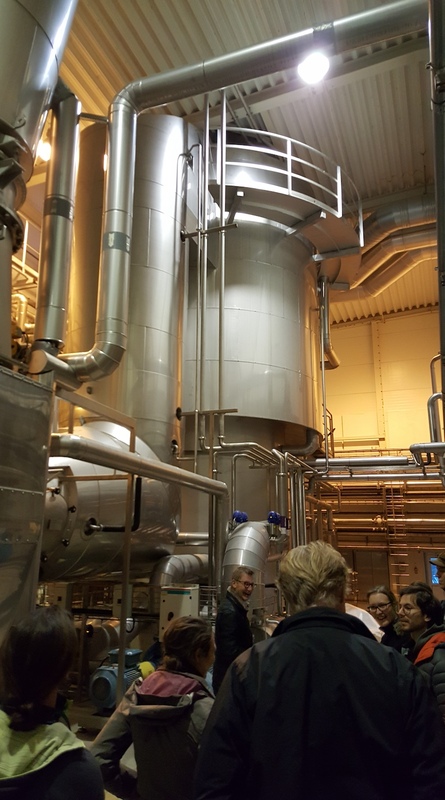 On November 22, members from the Swedish BioBIGG partner SLU visited Lyckeby Starch near Kristianstad, Sweden. 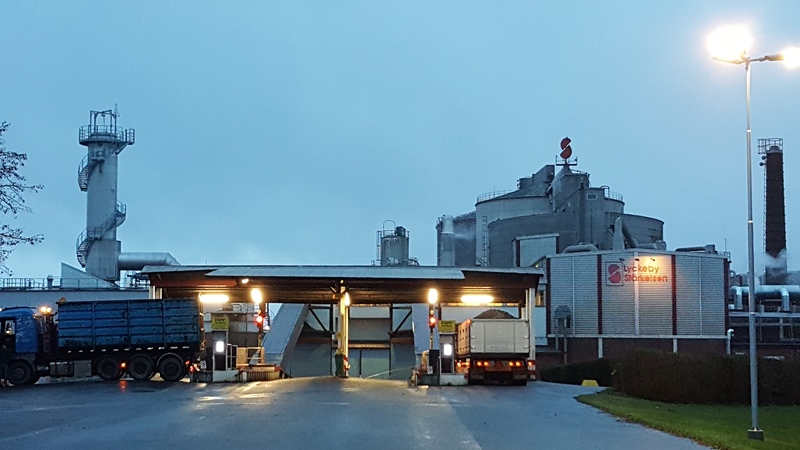 The company has recently invested in a protein facility enabling the extraction of 2600 tonnes of protein from the potato juice bi-product stream. 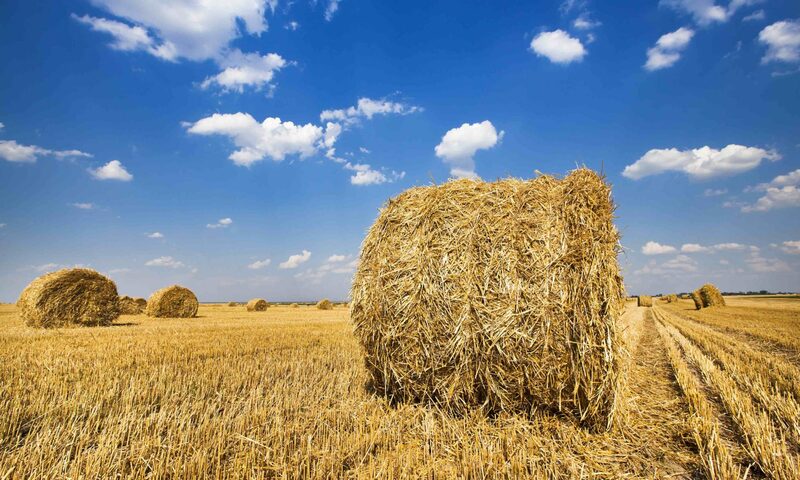 The process not only produces a high value protein feed product sold as animal feed, it also results in a higher value organic fertilizer product. This is an excellent example of integrating the three principles of a circular bioeconomy in the production process: valorization of waste streams, cascading extraction of high-value products and recycling of plant nutrients.